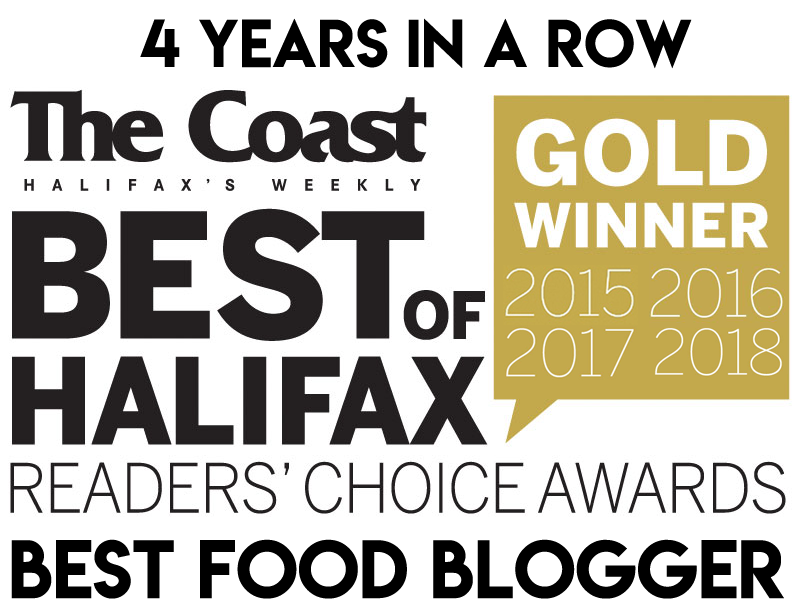 Indochine Banh Mi is Halifax’s premium Vietnamese sub shop, also specializing in bun, phở , fusion tacos and bubble tea smoothies. Owner, Liz Smith, was inspired by the banh mi shops of Calgary and decided to open her own shop with a decidedly Halifax style. The emphasis is on fresh, local ingredients and there are lots of vegetarian and gluten-free options. Indochine has switched their bread supplier several times, in pursuit of a product that resembles a traditional Vietnamese baguette. 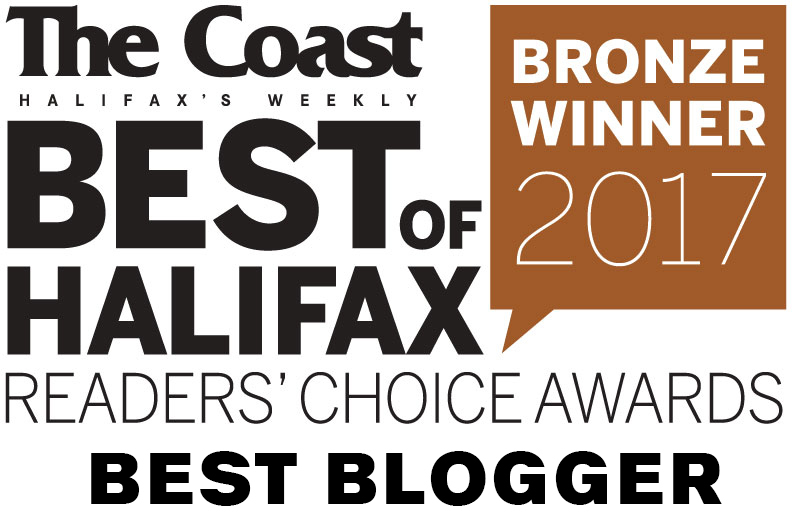 Just recently, Agricola Street Brasserie took over the task and it’s the best result yet! Crispy on the outside, soft on the inside – FINALLY, a proper Vietnamese bread roll! My go-to has always been the pork meatball sub, but the lemongrass chicken, veggie ball and pork belly are also popular options. 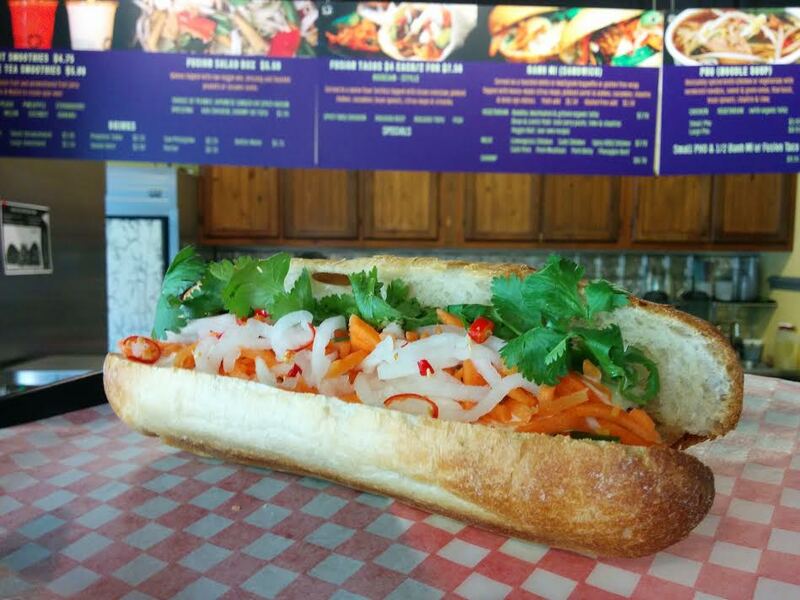 All of Indochine’s subs come dressed with pickled carrot and daikon radish, cucumber, chilis, cilantro and a citrus mayo. The pork meatballs, like everything at Indochine, are prepared in-house. I strongly urge you to request pâté be added to your sub. 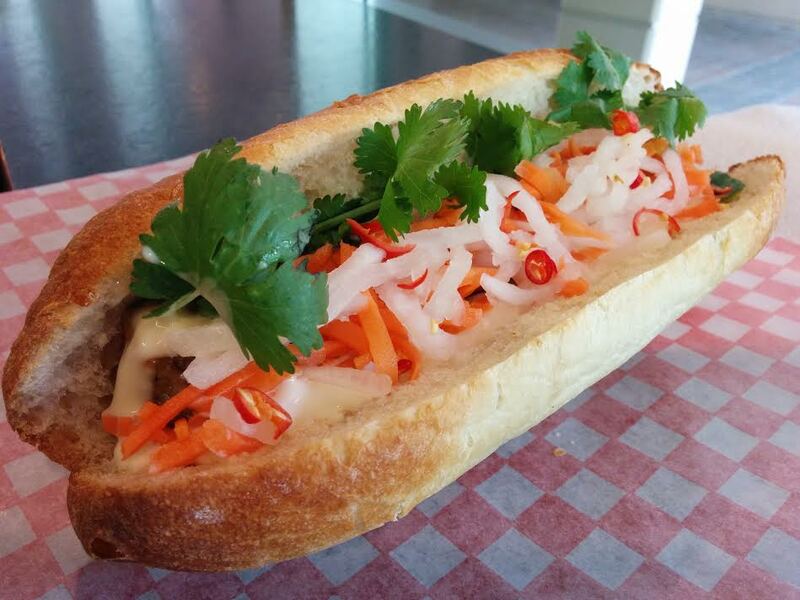 Banh mi traditionally comes dressed with pâté, but you have to request it at Indochine. It’ll cost you an extra $1.50 (they sell it at cost) but it’s worth it. Actually, it should be mandatory. They get it from Ratinaud French Cuisine and it’s amazing. The rich, earthy pâté combines with the bright, creamy mayo to create the perfect saucy backdrop for the savoury meat. The flavours are accented by the fresh pickled veg, the heat of the chilis and the aromatic cilantro. Now with the new baguette, it truly comes together to form a brilliant sandwich. Banh mi might be the best thing ever created. Amazing.